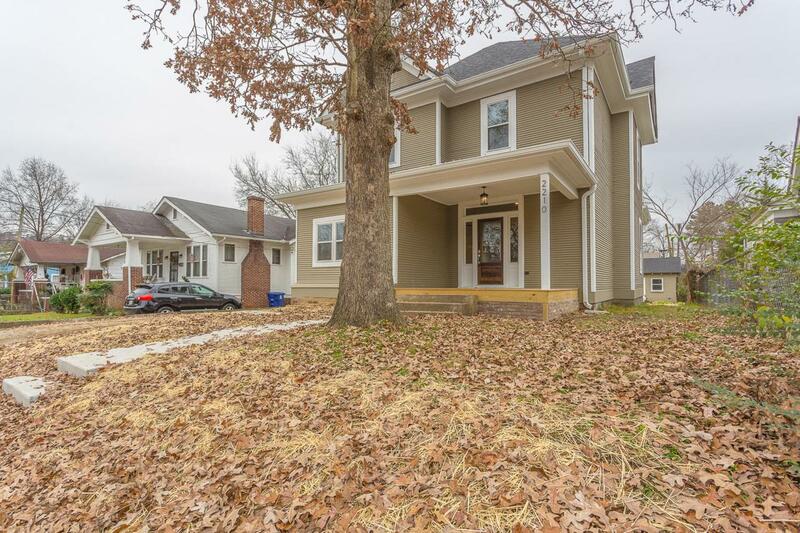 Beautiful remodel on this 1900 built home in Ridgedale. 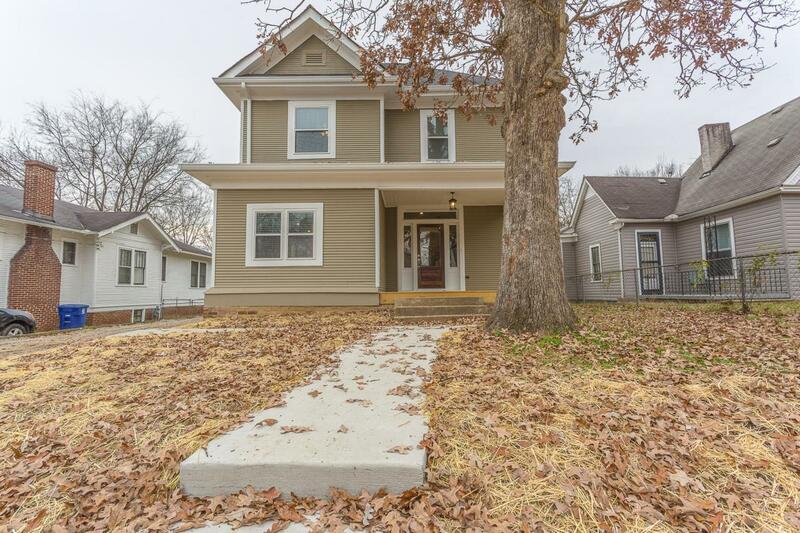 This rental has 4 bedrooms, 2 full baths, 1 half bath with approximately 2100 square feet. 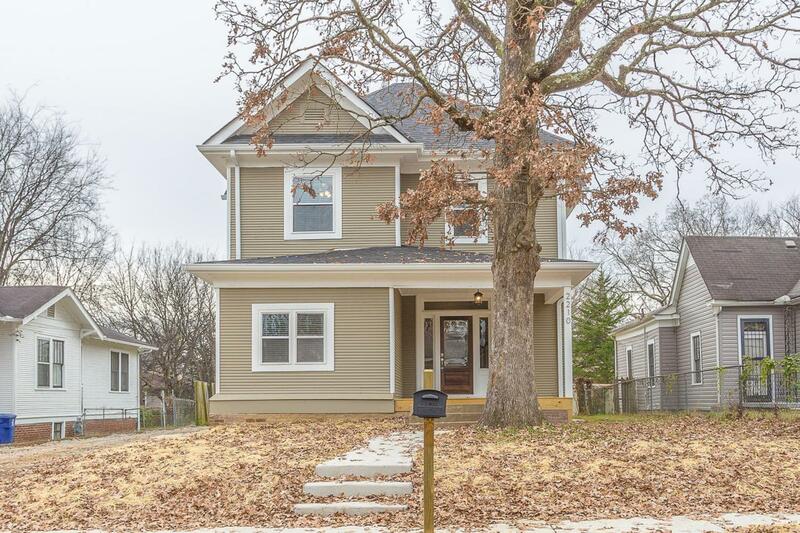 Home features all new wiring, insulation, roof, windows, sheetrock, kitchen, baths, HVAC, and much more. 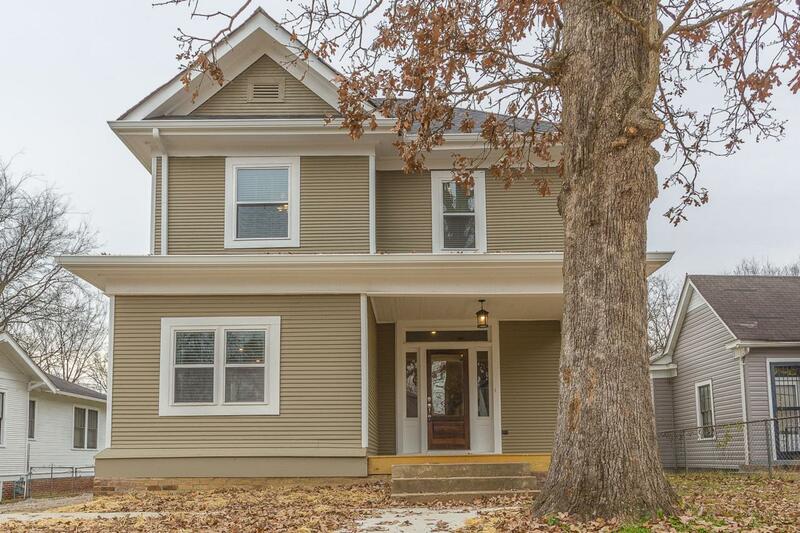 Home has hardwood floors throughout and tall ceilings. Semi open floor plan with living room, dining room, and kitchen. Out back is large back deck. Master is on main floor with private master bath. Upstairs are 3 bedrooms and one full bath. Each room is nice sized. Home comes with stainles steel appliance package refrigerator, dishwasher, microwave, and stove. Out back is a large two car garage shop. Application fee is $40 per applicant. Credit, criminal, income, landlord verification. Pets negotiable on age, breed, size with $500 pet fee.